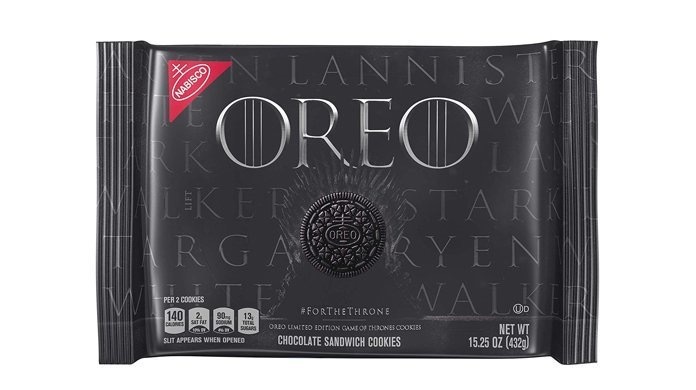 Continue for a closer look at Game of Thrones Oreos! 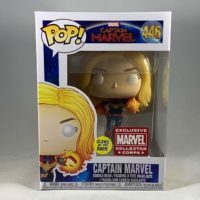 We have a Pop! 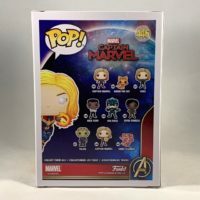 Marvel Ant-Man and The Wasp Review for you! 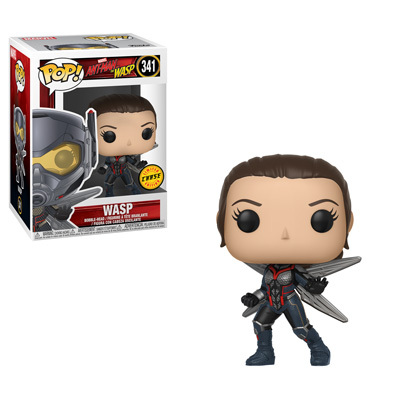 The Unmasked Wasp chase vinyl figure! 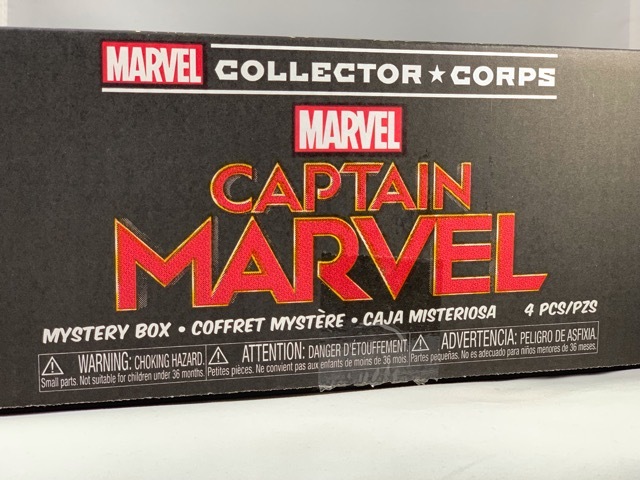 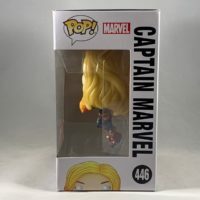 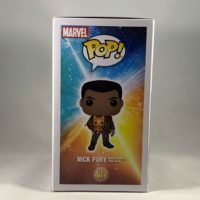 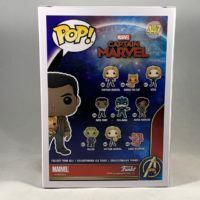 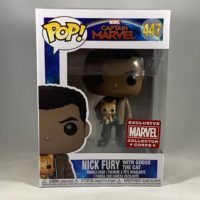 We have another Pop! 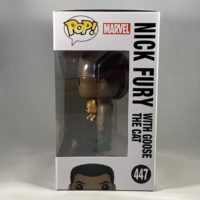 Black Panther Review for you! 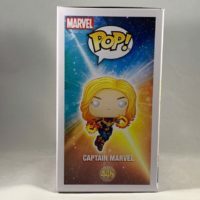 This one is special to me, because this was a Pop! 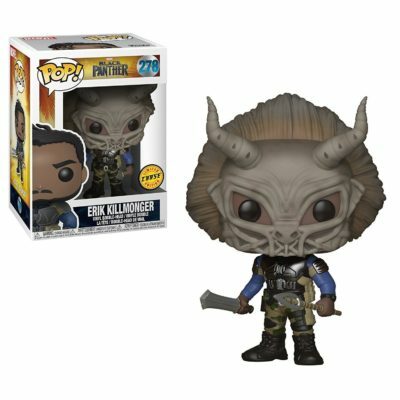 I thought I wasn’t going to be able to find out in the wild, but I ended up getting it for a decent price: The Erik Killmonger Chase!